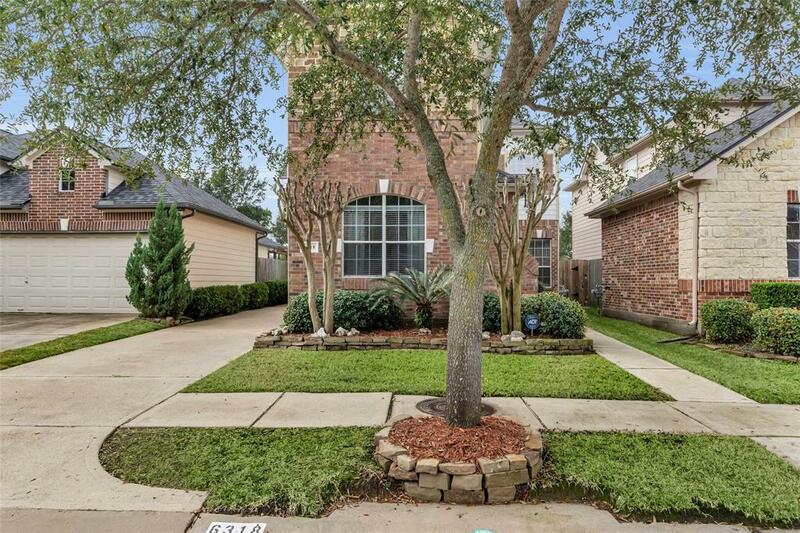 Beautifully well-kept with impeccable curb appeal, this 3 bed, 2.5 bath Grand Lakes Ph 3 home is the perfect fit! 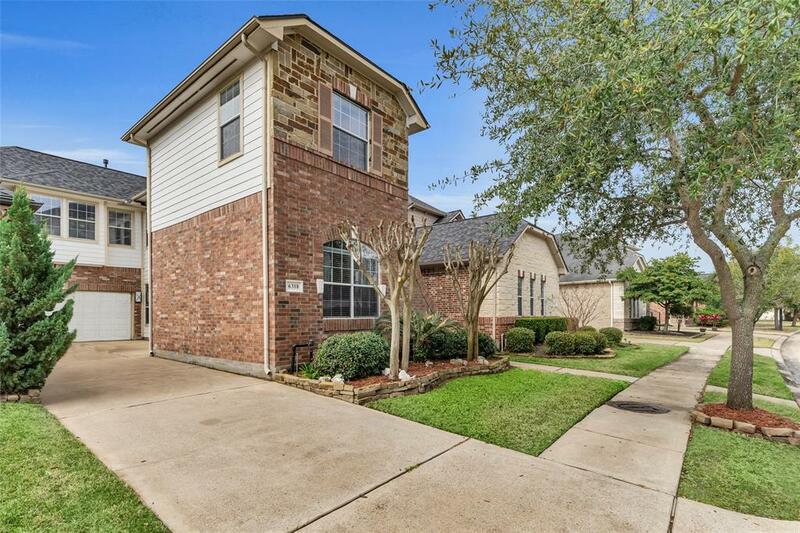 The abundance of windows allows for tons of natural light & No shortage of upgrades throughout, including a new roof, hot water heater, newly installed Avanza kitchen counters coupled with Noce Travertine floors down & pristine DuChateau hardwoods upstairs! This open-style floor-plan boasts an eat-in kitchen with island seating & add'tl breakfast area, built-in SS appliances & a gas cook-top. The extended master bed showcases an en-suite bath with dual sinks, garden tub & walk-in closet! Remaining beds are all generous in size! 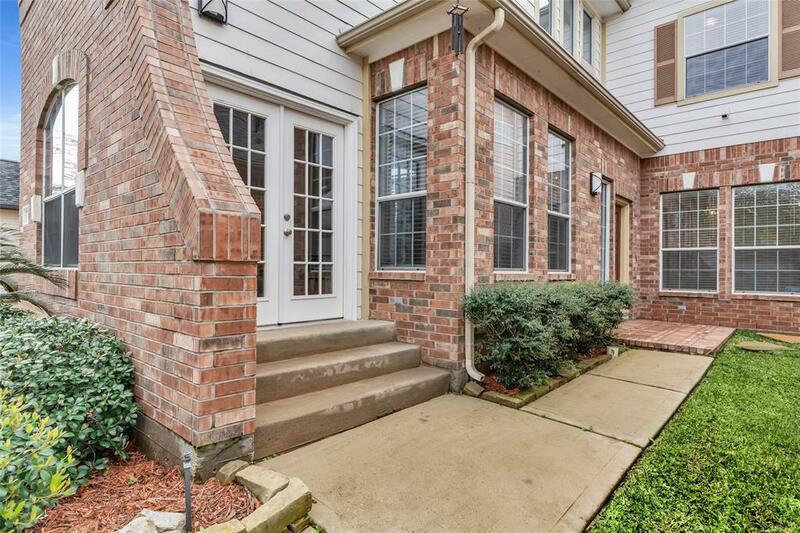 Add'tl home perks include 12 ft elevated ceilings, large flex-space upstairs perfect for media or game-room! 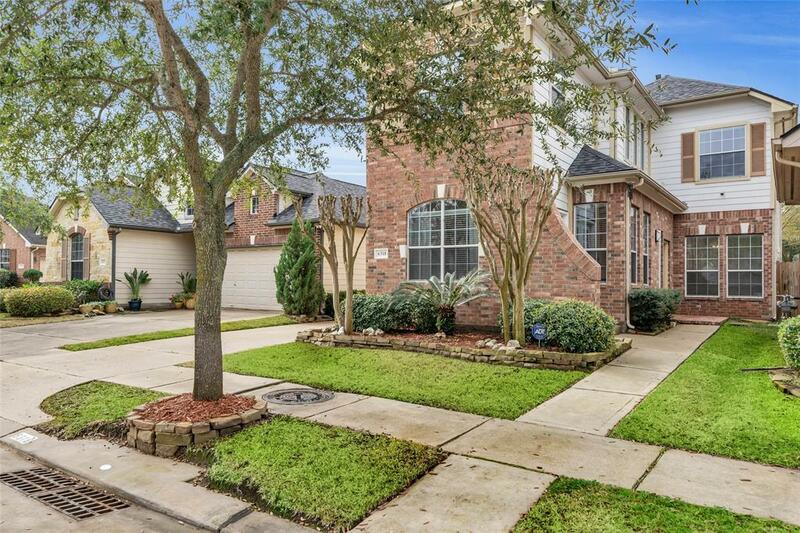 Home located conveniently next to Greenbelt. HOME DID NOT FLOOD! Check out our 3D Model & floor-plan!